13 August 2018 – UK-based Coldharbour Marine, a manufacturer of ballast water treatment systems (BWTS) based on unique inert gas technology, has opened a new office in Singapore and appointed Capt Mohit Batra, a master mariner with an MBA from Oxford University, to lead its planned expansion into the Asian market. Capt Batra, Managing Director of Coldharbour Asia Pte Ltd has extensive experience of the shipping sector gained over more than two decades. He has held several senior positions ashore including spells with classification society ABS and marine technology company Wärtsilä. He has also been involved in international business development, marketing and sales, implementing effective supply chain strategies and consulting on merger and acquisition activities. Capt Batra explained the company’s strategy: “We have timed the new Singapore set-up in advance of being awarded US Coast Guard type approval which we expect to receive in 2019. And it is next year that we expect the ballast water treatment installation market to take off strongly. This is particularly the case in our specific target markets which include large tankers, big bulk carriers and LNG vessels. Capt Batra, a highly respected figure in the marine industry, particularly in Asia, stressed the importance of Singapore as a location. “Apart from the obvious benefits of operating from this important maritime hub with its excellent international connections, we will be working closely with many ship operators and management companies which have chosen Singapore as their Asian base,” he said. “We will also be establishing close links with the Chinese shipyards where many of the large vessels in our target market are likely to be retrofitted. From here, we will be ideally placed to coordinate and support ballast water system installations on both existing ships and newbuildings. 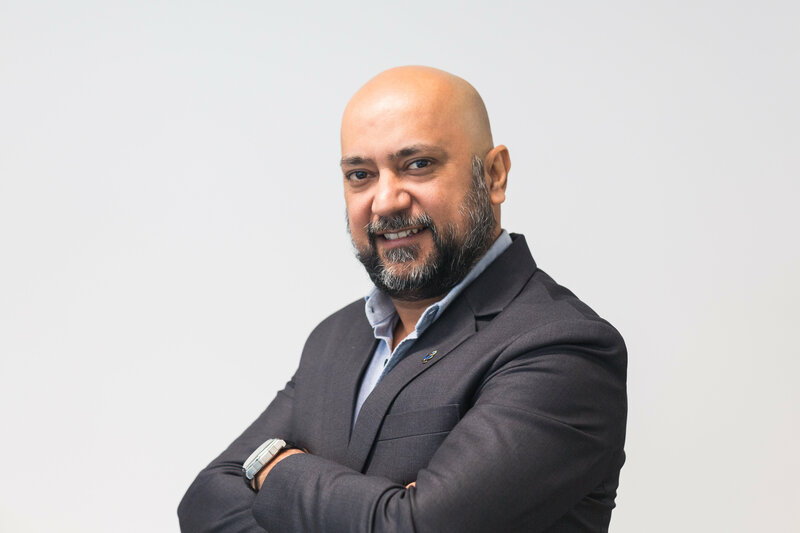 “I am very excited to have joined the Coldharbour team and look forward to developing the company’s business across the Asian region,” he said. Coldharbour Marine Limited is a UK-based design, engineering business with nearly four decades of inert gas and water treatment experience. The company has a long history in the inert gas generation sector and has in recent years developed Sea Guardian™ – a clean, green, compact “third generation” technology for use in LNG carriers and large tankers. Sea Guardian™ inert gas generators incorporate a range of patented features that ensure stable, reliable, low maintenance operation and they are also integral to Coldharbour’s award-winning GLD™ ballast water treatment system. Key features of the GLD™ system are that treatment takes place in-tank and in-voyage and without the need for any form of in-line filtration. This approach ensures no disruption to terminal operations during ballasting and no risk of re-growth of marine organisms on long ballast voyages. With the GLD™ system, large vessels are now guaranteed to arrive at terminals ready to load or off-load ballast without the risk of delay caused by BWTS operational difficulties. The system is fully type-approved by IMO, with testing undertaken by both the UK’s Maritime and Coastguard Agency and Lloyd’s Register. It also has US Coast Guard Alternate Management Systems acceptance and is currently undergoing the full US Coast Guard type approval process.